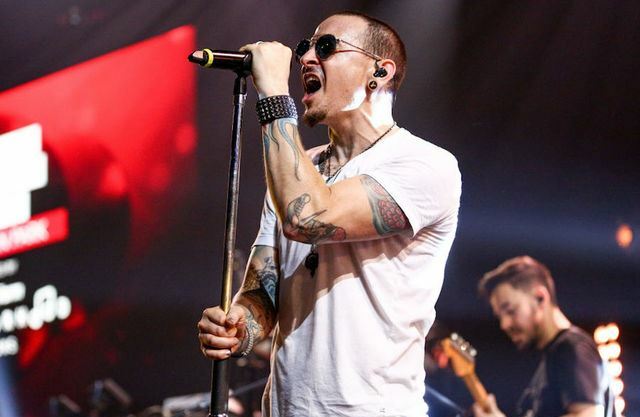 Linkin Park lead singer Chester Bennington has died aged 41, LA County Coroner says, BBC reports. The coroner said Bennington apparently hanged himself. His body was found at a private home in the county at 09:00 local time (17:00 GMT) on Thursday. Bennington was said to be close to Soundgarden vocalist Chris Cornell, who took his own life in May. Formed in 1996, Linkin Park have sold more than 70 million albums worldwide and won two Grammy Awards. The band had a string of hits including Faint, In The End and Crawling, and collaborated with the rapper Jay-Z.